A logo is the entry door to your brand. They are the front door to products and services. We know how important logos can be to your brand. Let Creativo Logo Design Miami help you design a logo you will be proud of. We specialize in fast, custom, full-service printing and high-speed digital copy solutions. Located inside The Grand DoubleTree Hotel. Just minutes from downtown Miami and South Beach. We come from a strong graphic arts background and take pride in our deliverables. We just don’t hit the print button, we care about our print jobs as if they were our own. Do you need a company facelift? We can help create a new look for your company by providing a cohesive brand across the board on all your marketing collateral while maintaining continuity which most small businesses lack. Do you have a logo you need animated, promotional video piece or video editing needs? We can help, our team loves to put graphics into motion. Is it time for a website re-design? Web Design is our sweet spot. The world of web design is constantly changing and last years ideas are old news today. We specialize in websites that are well designed, up-to-date with new technology, functional and easy to update and maintain using the latest in Content Management Systems. A Miami Web Design Company. We are a small, tight-knit team of family and friends. 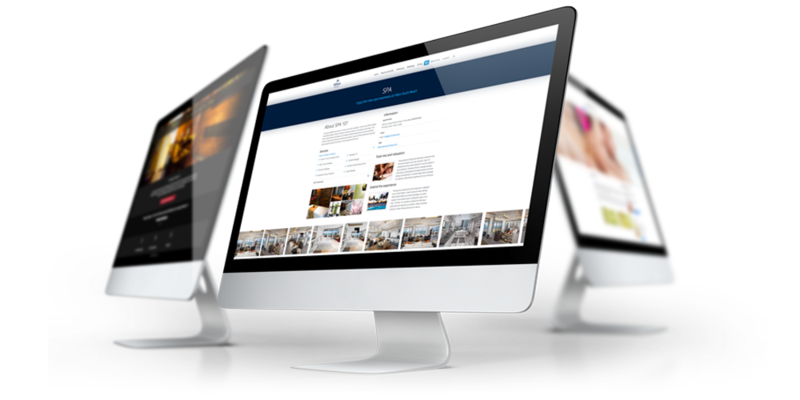 We believe that our passion and care for every project is clearly shown in the websites and applications we build.